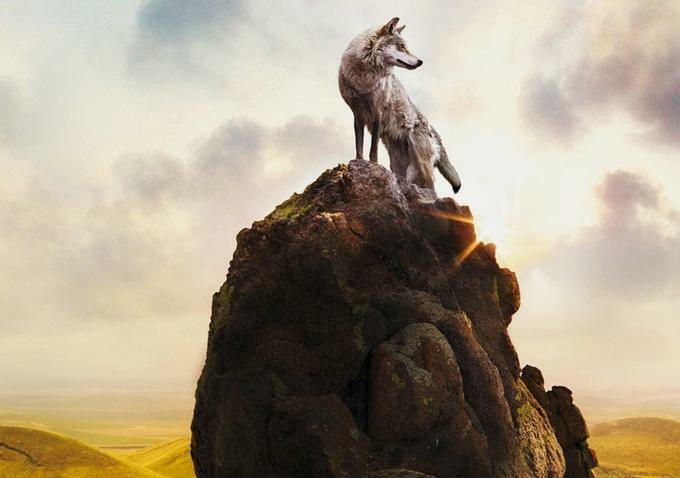 How did French director Jean-Jacques Annaud get wolves to act on command for his new film, “Wolf Totem?” He started with wolf cubs and trained them over two to three years to trust humans, Indiewire reports. The director of “Quest for Fire” previously raised bears from cubs for his 1988 film “The Bear.” “Digital can’t capture the soul or the instinct of an actor, human or animal,” says Annaud, who uses CG only to fix shots post-production. Annaud filmed the movie in China as it’s based on a 2004 bestseller by Jiang Rong about two Beijing students who live among the nomadic herdsmen of Inner Mongolia. One of the students rescues a one wolf cub and raises it, despite warnings that he will upset the balance of nature between wolves, sheep and humans. China just chose the film as its official Oscar selection. The film is currently playing in limited release and on IMAX screens.